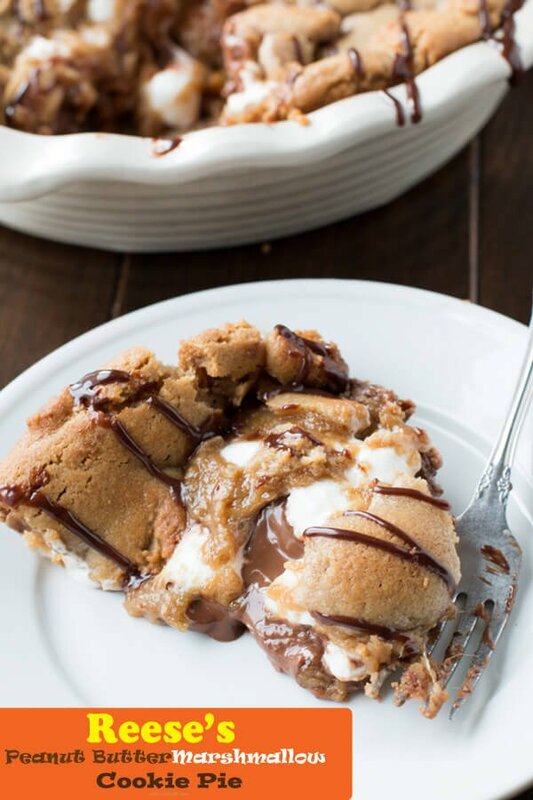 This Reese’s Peanut Butter Marshmallow Cookie Pie is over the top delicious. 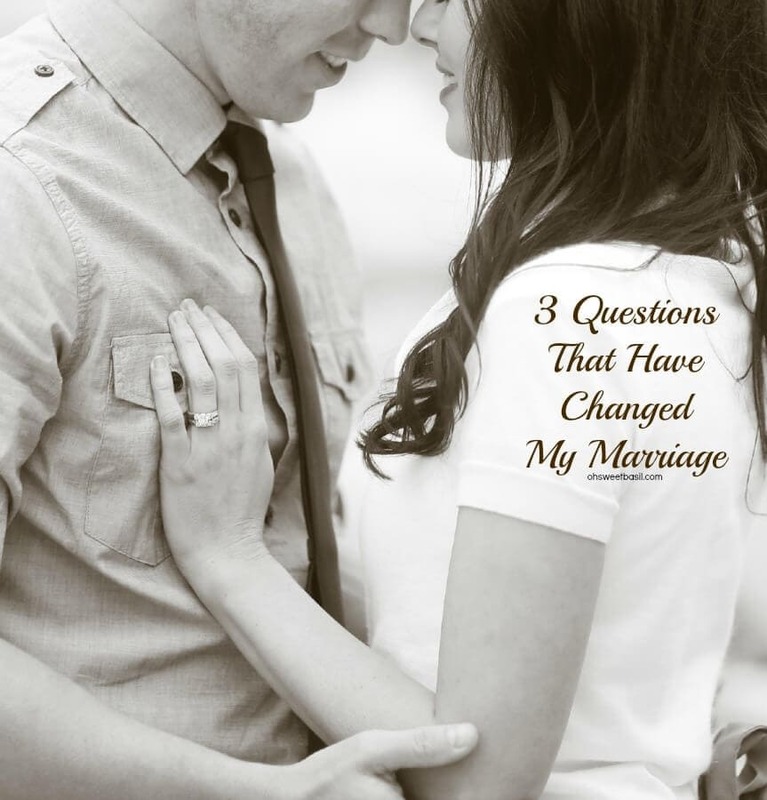 Plus 3 questions that have changed my marriage and family. Can you believe it’s almost Valentines Day? Time is suddenly flying by so fast and I am desperately trying to prepare little Valentines with our little one to give out in class. I’m not a crafty mom nor do I feel the pressure to have an over the top Valentine, but she loves crafts so we are doing a little something. Cade and I have always felt like we would rather work hard all year on being better about showing and sharing our love than making a huge deal and adding lots of pressure on one another for Valentines Day. We love making a special meal with the family and having an over the top dessert instead of spending gobs of money. 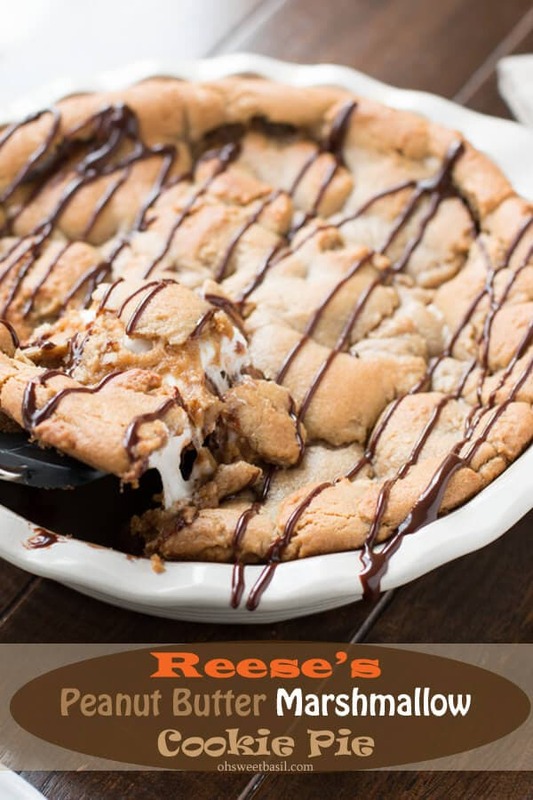 Which is where this Reese’s Peanut Butter Marshmallow Cookie Pie comes in. “Have mercy!” Quick, who said that on an old TGIF show? 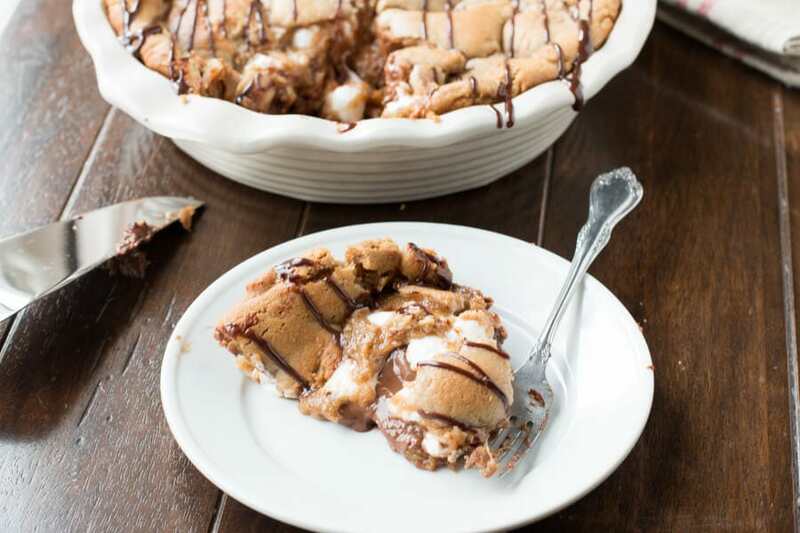 But really, this cookie pie is so amazingly delicious and rich. You could even add a scoop of ice cream like the millionaire skookie if you wanted to, but this was so good we didn’t want to add anything. And we do often just use Pillsbury cookie dough for time. We’ve been working really hard on how we communicate and show love lately and while making things together to devour together definitely helps us all relax and feel a little love it’s not the only way to do it. Whenever Cade gets home from work I’ve found myself in the habit of asking, “How was your day?” to which he replies, “good, how was yours” or “pretty good, how about you?”, or there’s always, “meh, kinda long.” Well, that was a lame-o exchange. Haha, why do we even ask each other just to say the same ol’ thing? I started to feel like it was a little silly, and then I noticed it that my daughter and I do it after school too! Where’s the love? Where’s the real conversation and sharing?! So, I decided to try an experiment. And then I forgot. Because that’s what happens to mom’s sometimes. We get a really good idea, generally in the shower because that’s where the best thinking happens, and then we get out and forget it. So 2 weeks later I finally remembered and put it into action. Within 1 week we were having the best week ever and this experiment has totally changed our marriage and family. Those questions provide opportunities to connect and communicate and aren’t all humans looking to connect in some way? Plus if you include a peanut butter cookie, half baked, topped with chocolate chips, Reese’s peanut butter cups, marshmallows and more peanut butter cookie dough and then bake it and drizzle with fudge I’m pretty sure you’ll find your spouse more than happy to snuggle a little more and the kids will be more willing to be kind. Try it. Spray a pie pan with nonstick cooking spray. Press 2/3 of the dough all over the bottom and sides of the pie plate. Bake for 5 to 8 minutes or until, as seen in the photo, it’s starting to set up, but is not baked through. Sprinkle chocolate chips evenly over the bottom, and add the peanut butter cups. Press 1/4 cup sized balls of remaining dough into the palm of your hand and carefully place on the top of the pie. Bake for an additional 15–18 minutes or until golden brown. Remember, the insides are gooey so it will jiggle a little coming out. Cool for 6-10 minutes before slicing or 20 minutes for the perfect piece to come out. Drizzle with hot fudge for serving. I used a deep dish pie plate because I had a large amount of dough and we were serving friends. It took ours almost 30 minutes to bake through because of this. 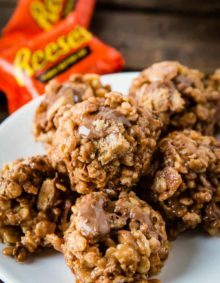 The first recipe to go completely viral on pinterest from our site, and it’s full of all of my favorites, peanut butter, chocolate and Reese’s! Oh how we love cookies. 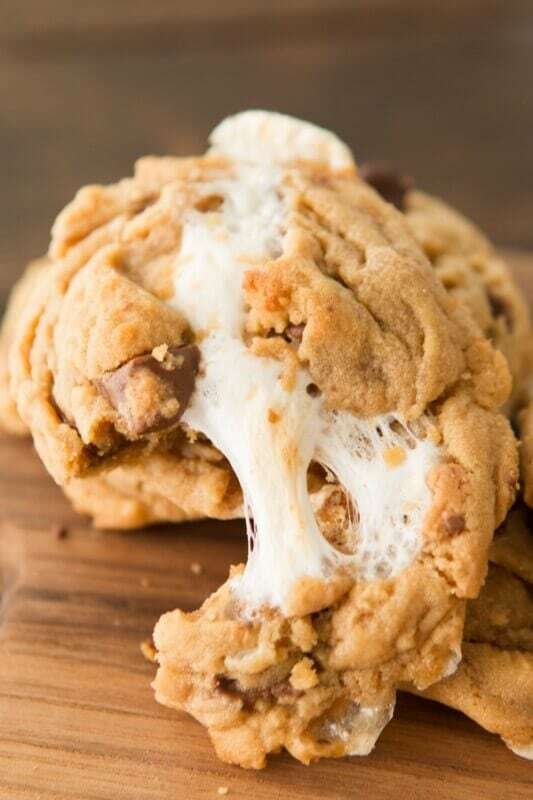 These peanut butter cookies are soft and fluffy but they’ve also got marshmallows and Reese’s all over in them! Found your site and love some of your recipes but OMG the ads are smothering the content. I get it that you need to support your efforts but this is too much. You should only see 3 ads, which yes, is because this is our full time job and pays our bills. There should be no pop ups, nothing political etc. ANything else that shows is from your browser and unfortunately we can’t do anything to block those. I’m trying to eat healthy without any sugar or sweets. What healthy recipes do you have? 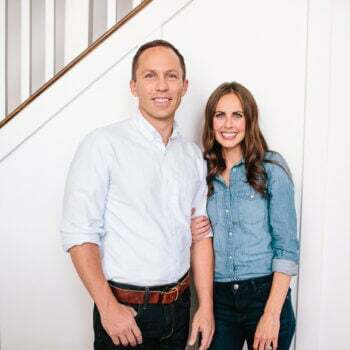 I saw your interview on BYU TV Sunday. It was great! I have made this recipe multiple times, and it nevertheless fails to be a hit! Thanks for a good one! That’s awesome! Thanks for taking the time to leave a great review! Hi Jay, the cookie will slide down the sides as it’s cookie dough and not pie crust, but once it gets the second bake done it should be set up like a cookie does. Oh. My. Lanta. This looks AMAZING! My husband is seriously going to go nuts over this… The perfect way to say happy V-Day! We made this tonight. Win! You just made my day. We live on a remote island overseas, and I don’t bake many sweets (small oven, few supplies, etc). But I have half a bag of mini marshmallows I’ve been hoarding and want to use wisely. One of my kids has been asking for dayyys to bake cookies. 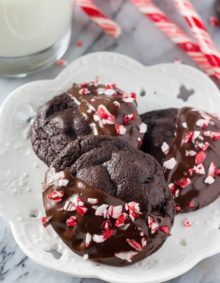 I googled “marshmallow recipes,” ended up here, I have also been hoarding some PB cups from a care package we received, along with a handful of chocolate chips. We will bake this! And your 3 questions for the kids and husband will probably be even more helpful. Deal! Can you also throw in some PB M&Ms? I thought I secretly ate our whole bag, but then DH found the wrapper. Seriously, there are awesome things about living here, and you’d get to take photos of all kinds of new foods. We happily take visitors. I love those!!! Lol, I totally understand what you mean. Well I don’t but I can imagine. Where are you located? Solomon Islands. I needed a map to find it the first time I heard of it. Haha, I just pulled one up online, not going to lie. 🙂 So fun! and ps, amazingly beautiful!! How in the world did you end up there?! 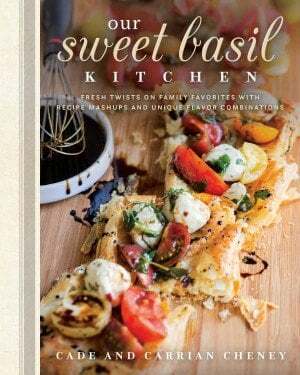 Going to try making this for my husband for his birthday. He loves chocolate and peanut butter! Thanks for the recipe. 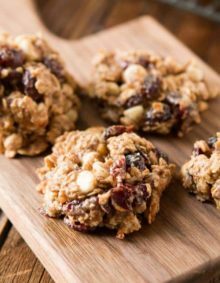 Just happened upon this post and I have to say, I’m really happy to have found such a yummy recipe, but I’m even happier that you shared about the 3 questions. You are right on target with this. It is so very important to check in with those we love, everyday, and in a truly caring and meaningful way. Thanks for the reminder. Any recommendations for baking the pie in advance & heating it up? Hey Maggie, that’s actually what we do! We bake it like normal and then we wrapped it in foil and reheated in a 350 degree oven for about 10 minutes, or you could even do the microwave. Love your pie plate. Mind letting us know where it’s from? Looks like mine and mine is from Pampered Chef. You are just so right. We get in such ruts. Love this post. And the cookie pie! Girl, I puffy heart love you! This is an amazing post. I mean the pie definitely is totes yummy, but the questions you are asking your family every day are the best! Such a great way to show your family love!!! awwww!!! I have always wanted someone to “puffy heart” love me!!!!! mwah!! awwww, thanks Cathy. Now spread the word 😉 jk! yeah, this one definitely needs a diet, or maybe just we do after eating it. Good mercy it’s rich! This pie is pure melty goodness! I love those three questions. I think they are applicable is several occasions. Even though I’m not married, I can’t wait to use them to make my most important relationships stronger. I absolutely love those questions (and, the pie is nothing to scoff at either). This is my first time here and I was sent to you through a post I read over at ShanaNorris.net. I’m so glad I clicked over to this. This is so wonderful that I’m totally stealing your questions for use in my own home. At the dinner table, my family takes turns asking each other about our least favorite part of the day and our favorite part of the day. The kids really respond well to it. I just might add “When did you feel loved today?” to that part of the family discussion. Thank you so much for sharing this! I’m definitely following your site now! Thanks Renee! We still do the least and best part of the day a few days of the week. It’s kinda of nice to hear what was awesome that day. Love your 3 questions! 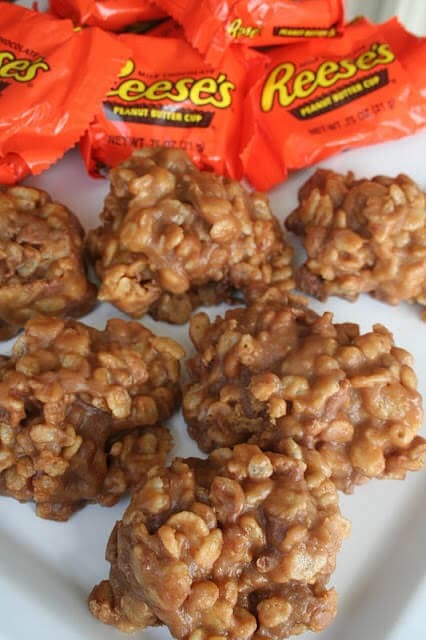 Thanks for providing the inspiration and for sharing this gooey peanut buttery treat! Oh my goodness! You are the stinking best. mwah! This looks like a little slice of heaven! First, that pie looks AMAZING! I think I’ll make it for Valentine’s dessert! Second, the best ideas DO happen in the shower! And third, I LOVE those questions! I am will be implementing them ASAP! 3. I am so gonna try these questions with Michael! genius! You know, you are just supremely awesome!! During dinner we ask, “What was your highlight today?” It been great for us, but I felt like we needed more, something to create a greater connection. Especially, right when the boys get home from school. Thanks for sharing. This will help us from morning til night. I felt most loved today when I locked eyes with this beautiful pie. Never before did I believe in fairytale loves until I saw this. Then, the birds and deer and raccoons all gathered outside of my window and started singing and flowers danced and… maybe I shouldn’t blog when I am starving since clearly I’m hallucinating. But OMG THIS PIE. My kinda love language. oh my goodness, I seriously could put you in my pocket and keep you forever and that’s not only because you’re tiny. You are the sweetest ever. The end. Love your questions, so thoughtful and I can really see where it would make a difference in your family’s day! 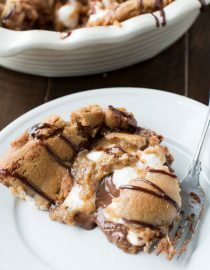 Totally love the idea of a cookie pie too! This pie look sooo delicous. You are such a good wife and mom! Haha..John Stamos on Full House! lol! Best show ever. I looooved it as a kid. Love this dessert and these questions. Seriously. What a great idea! Thanks my friend! We need to play soon! Love this post Carrian, very eye-opening. It’s so easy to just come home, and go on auto pilot without REALLY talking. And I REALLY love this pie, so many yummy things all packed into one pretty package! I feel loved from you sharing this outrageously good looking pie with us today 🙂 Dessert is the key to my heart. Great questions and a great pie. Lots of love there. I love those 3 marriage questions! I can see where it might be weird to ask them at first, but we definitely get stuck in the same “how was your day” question rut! 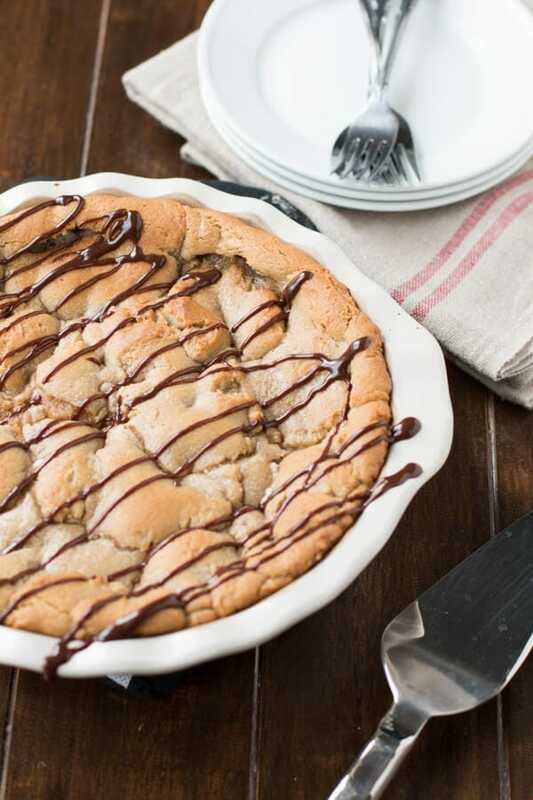 About this cookie pie. I read the title and before I even clicked, my eyeballs popped out of my face. I seriously can’t handle the delicious here. pinned! oh gosh, my aunt used to tease me she was popping her eyeballs out when she would take her contacts out. I was so little and it freaked me out! Totally made me lol when I saw your comment.